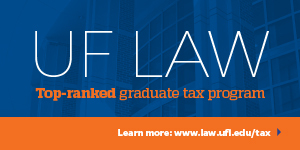 [Theodore] Seto, a tax law professor at Loyola Law School in los Angeles, recently completed an 80-page paper that looks in-depth at the mathematical equation of the rankings to determine the factors that impact law school placement the most [Understanding the U.S. News Law School Rankings, 60 SMU L. Rev. 493 (2007)]. 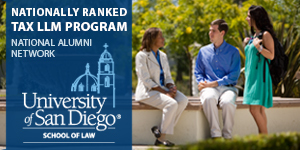 His study shows how fickle the rankings can be, and it provides a guide for law schools that want to improve their standings. Seto said two aspects of the U.S. News system account for this sensitivity. First, the fact that U.S. News assigns an overall score of 100 to the top-scoring school and an overall score of zero to the bottom-score school. "No matter what, [this] means that any change in one of those schools' numbers will shift the entire scale against which other schools are measured," Seto said. 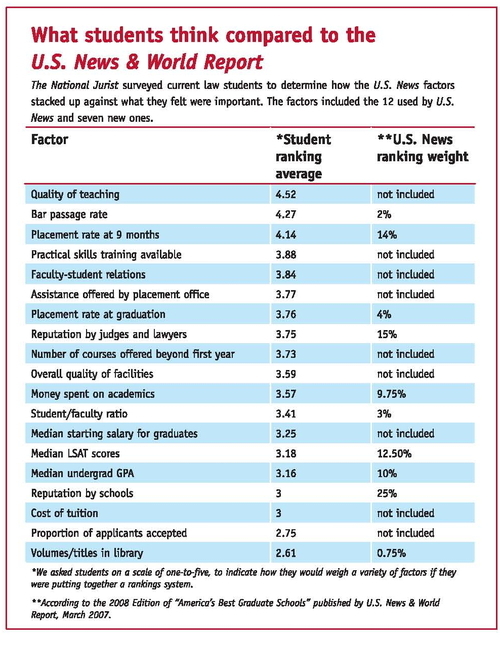 In addition to the rankings fickleness, law students themselves report in a recent survey that other factors are more important -- including quality of teaching and practical skills training. The problem with this is the assumption that students are in a good position to evaluate how good a law school is. When I was a law student I regularly assigned high ratings to the most entertaining professors and punished those who, 25 years later, were pretty clearly better in preparing me for a legal career. In particular the notion of "practical" preparation is odd here: how can someone who has not done anything practical be in a position to evaluate this? My sense is that US News, for all its faults, is a reasonable agglomeration of the factors that most people take into account in evaluating a law school. If tenured law professors have time to play with it and produce a different result, that's fine with me, but the persistent influence of US News suggest they are on to something. 1. 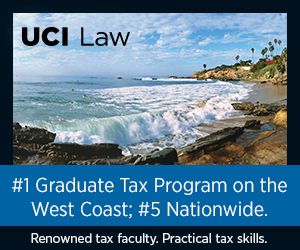 If you have the credentials to get into a top national law school, do it. That's the best route to the most prestigious, best-paying jobs. 2. If you don't have such credentials, or don't want such a job, then figure out where you want to practice, and get into the best law school you can in that state. By "best," I mean look at schools by (a) bar passage rate and (b) placement rate. I don't really think there's anything more to it than that.